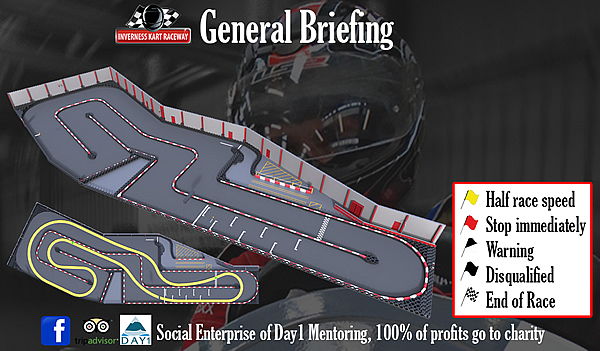 320 metres of professionally designed indoor go karting track. Our Indoor circuit has been designed with assistance from professional drivers and former Scottish karting champions to offer you the best experience. With up to 9 karts on the track at one time our track is sure to offer you an thrills as close to formula 1 as your or I will ever have! Best lap times are set and recorded, our live times can be viewed on our website and you have lifetime access to your own racing history. 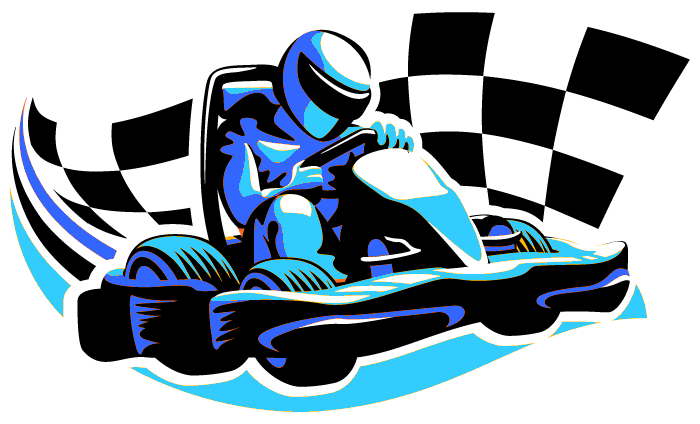 We also have a top gear style leaderboard for the month in the centre, compete to beat your friends and settle the argument – who is fastest! ?